To spread the love of Christ to the community by providing quality health care and spiritual guidance. 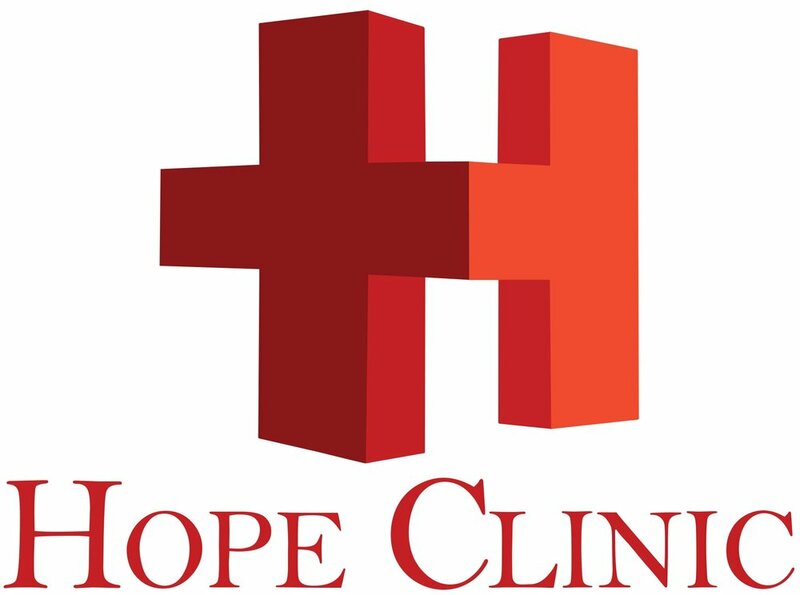 Open the first four Thursday's of Each Month at 6:00 p.m.
Hope Clinic offers free acute health care on the 1st four Thursdays of each month at West Oak Baptist Church in Bartlesville. We also offer dental services twice a month and partner with The Cottage for expecting mothers. Brings donations to Bartlesville First Baptist Church. Blue buckets will be out to collect donations through the month of February 2019.